When working with power tools like chain saws, your hands will inevitably take the brunt of your hard labour. That is why it is advisable to put on gloves when working outdoors. However, not just any glove will do. You should wear chain saw gloves that are specially tailored to meet the needs of chain saw operators. Just like other chain saw protective apparel, chain saw gloves are made using cut-resistant material. However, because work gloves need to exhibit a high degree of flexibility, the amount of padding that can be included is rather limited. Some gloves are only padded at the back of the left hand because study has shown that it is where most chain saw injuries occur. Chain saw users who are looking for good protection for their hands should take a look at the new Towa Active Grip Kevlar Glove. 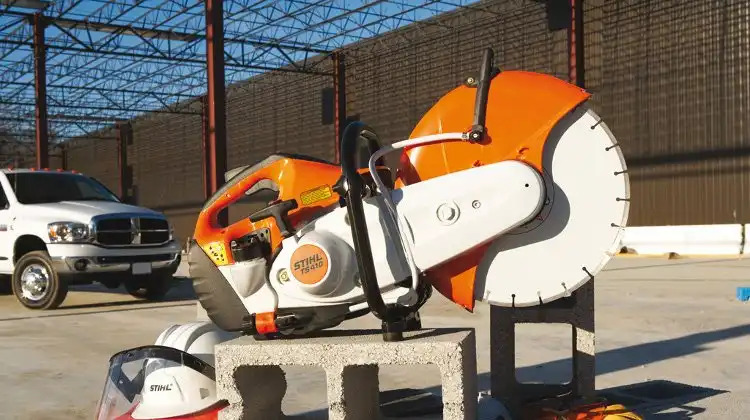 Even at a low retail price, this model features excellent cut resistance and superior grip performance – the basic requirements of a reliable pair of chain saw gloves. The 13 gauge seamless Kevlar-knitted gloves guarantee top-notch defence against abrasion, tears and cuts. Its double coated surface and oil resistance quality ensures that users will have perfectly clean hands even when working in oily conditions. A lasting Nitrile MicroFinish® coating provides superb grip as it allows the gloves to adhere even to slippery surfaces. The ergonomic design and “open back styling” of the gloves provide the wearer with lots of comfort and flexibility. This minimizes fatigue, allowing the user to work for longer hours at a time, thus increasing productivity. The model conforms to EN388-4342 and has an abrasion rating of 4 out of 4; a cut rating of 3 out of 4; a perfect tear rating of 4 out of 4; and a puncture rating of 2 out of 4. However, no matter how advanced your chain saw gloves are, always remember that they are not chain saw proof! So keep your hands as far away as you possibly can from a running chain saw. Never attempt to touch a rotating chain just because you have Kevlar gloves on!